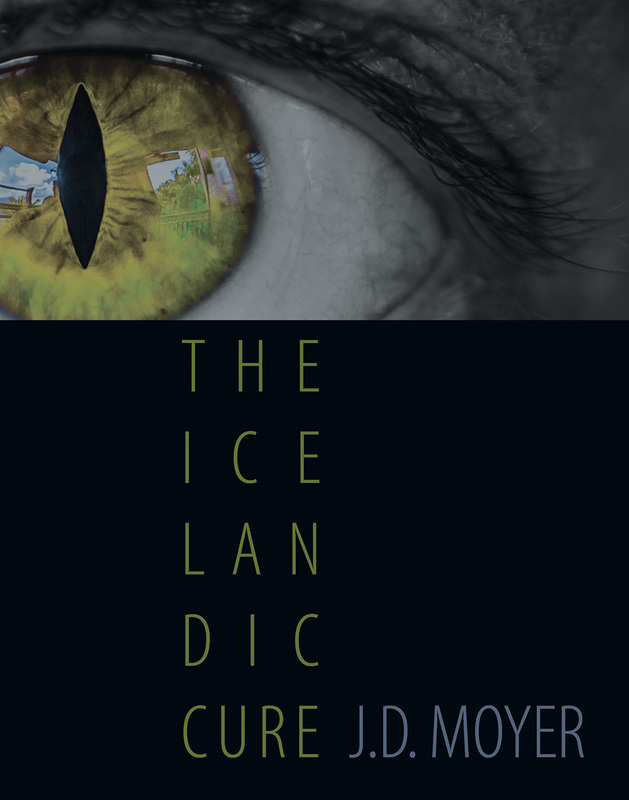 In the year 2021, Jane Tokugawa leads a U.S. delegation from the Centers for Disease Control to investigate a new retroviral gene therapy approved in Iceland, a shining nation churning out Olympic medalists, chess masters, and brilliant artists. As Tokugawa learns more about the Hratthníf protocol from head scientist/founder Ásdís Lúthersdóttir, she begins to question the motives of some of her delegation’s members. Hratthníf (“fast knife”) is curing diseases and mental illness, changing lives for the better. But who controls it? What are the limits? As the true mission of her delegation becomes clear, Tokugawa makes a decision that will affect millions of lives.